We’ve been quietly launching small cities on the ProudCity platform, but we’re particularly proud of our new partnership with San Rafael, Calif., and the holistic approach they’re taking to changing how government works. 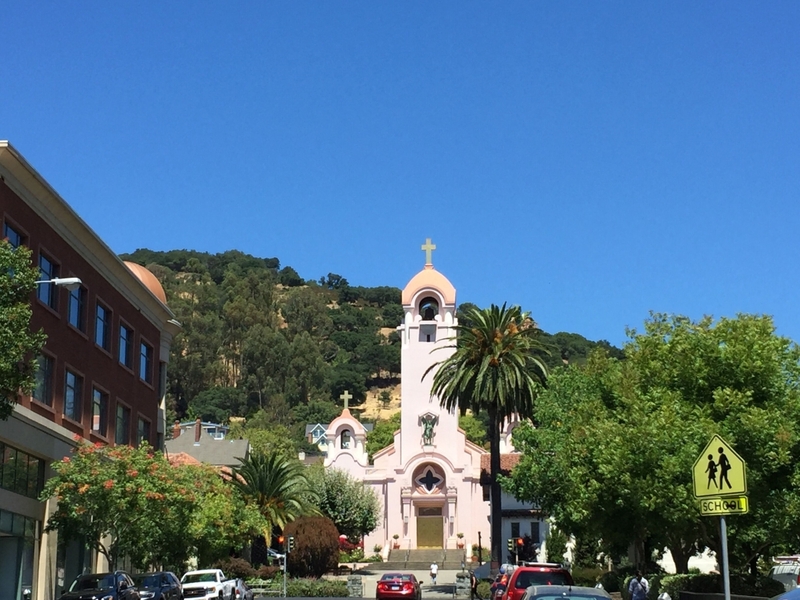 San Rafael is the largest city in Marin County, immediately north of San Francisco, and has launched the beginning of a digital services modernization effort aimed at providing a better city government experience for residents, businesses and visitors. The initial phase of the project is a new city website that will serve as the foundation for all future San Rafael digital government efforts. The new site will launch in a 30-60 day beta test period to allow for public feedback, and the official city website will launch 90 days after the feedback period ends. We’re proud to partner with San Rafael to deliver its new website and digital city platform. The new site will include a mobile-friendly interface that adapts to all devices (phone, tablets, laptops, desktops), security protocol to protect visitor privacy and a content management system that allows internal staff to easily and regularly maintain online services. San Rafael will also integrate a new constituent relationship management tool into the website that will make it easier for residents to submit inquiries and allow the city to better manage these internally. We’re excited to work closely with Romulus and ensure a successful integration. Rebecca is also working with a cross-departmental “Digital San Rafael” team that helped with the vendor evaluation process and will continue to work together and provide a unified, metrics-driven service offering.